/cm/ - Cute/Male » Searching for posts with the image hash ‘ZCrA67680e7nQjZIR1T0mA==’. Searching for posts with the image hash ‘ZCrA67680e7nQjZIR1T0mA==’. 1 results found. Kyle is for abusive sadomasochistic one-sided hatesex with Cartman. 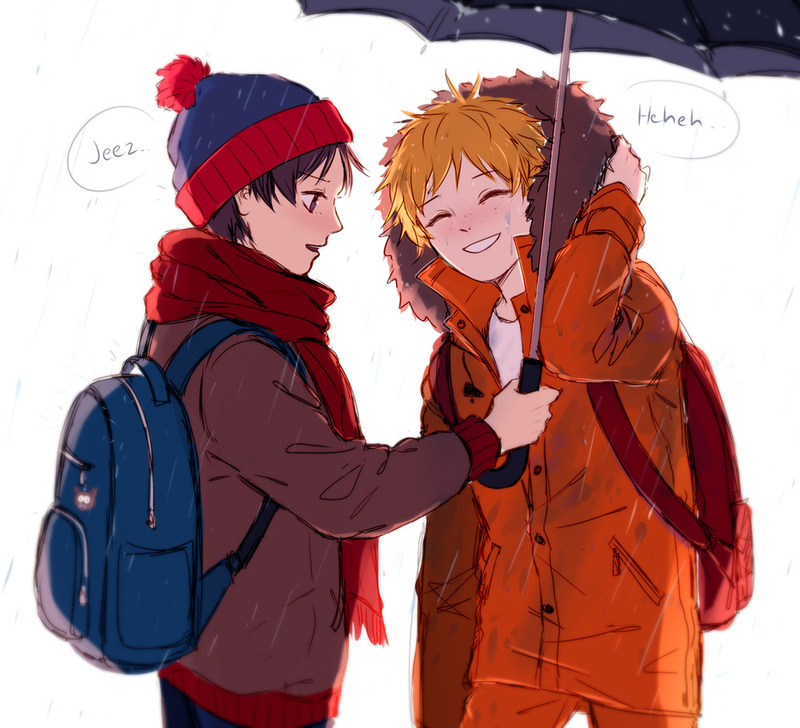 Stan is for adorable pure cute mutual love with Kenny.